Designed specially for portability, Remaco Handy Screen is compact in size, as light as 2.5kg and are made to last. In addition, it is easy to use! Just a simple pull and the screen is ready at your service. Remaco Handy Screen lets you deliver professional presentation anytime, anywhere with ease. 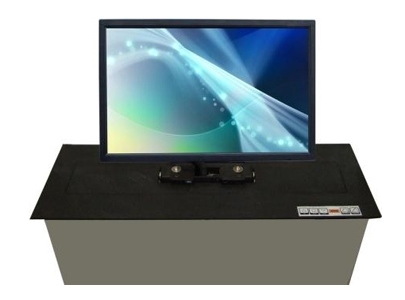 Remaco BKT-M590 and BKT-M592 Motorized LCD Lifters are designed to lift LCD monitor. It is designed to be light-weight, artistic appearance, easy of installation. Remote controlling through integrated centralized control system is possible or using radio-frequency remote control. 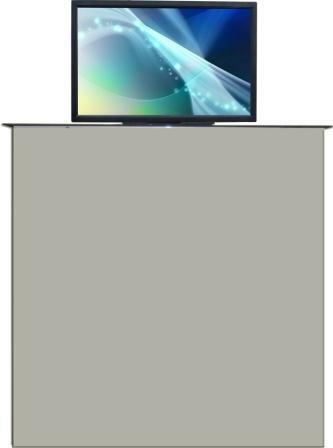 This product can be adjusted easily to avoid the direct light into human eye is accordance with the principle of ergonomics. In that way it can reduce eye's tiredness. 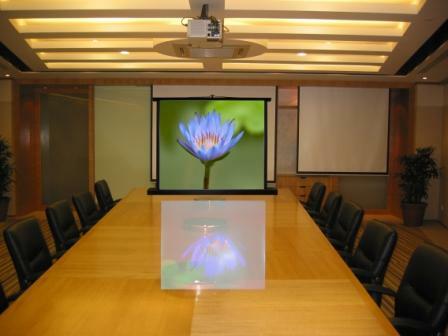 This product is suitable to use in posh boardroom, premium conference room.